Are you a fan of the reality TV show Project Runway? 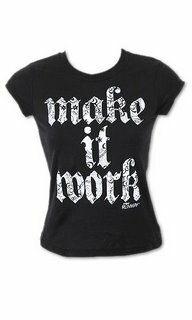 Well, if you are, here's the good news ... Shop Intuition is now selling this new line of Project Runway inspired t-shirts for $30. 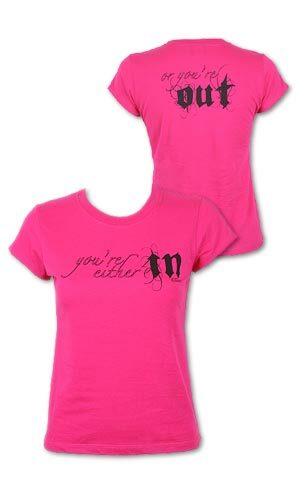 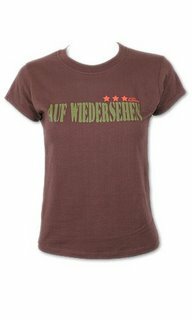 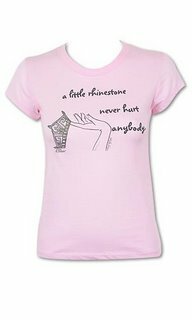 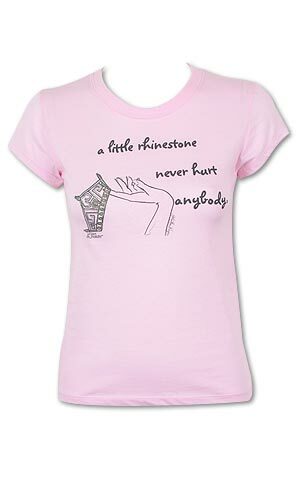 This shirt is made from 100% cotton and comes in small, medium and large sizes.